AWESOME NEW CONSTRUCTION OPEN CONCEPT REV.1.5! 4BD & 3BA. 2 bedrooms on main level. 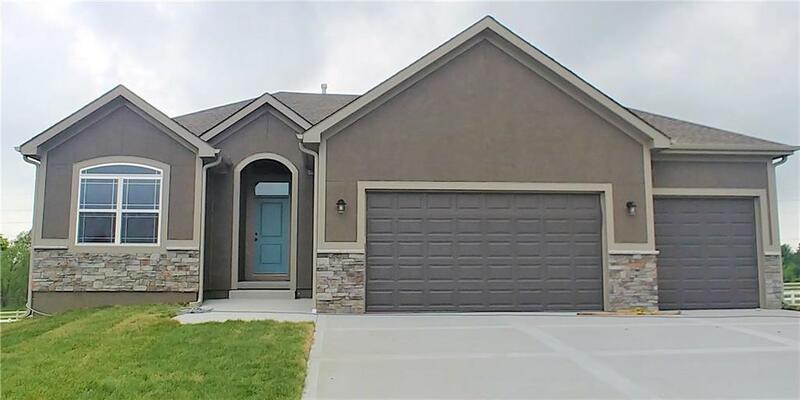 This home offers several features that won't disappoint including high ceilings, custom cabinets, hdwd floors on main level, over-sized kitchen island, granite counter tops thru-out the house, walk-in pantry, Master w/walk-in tile shower, HUGE 16 X 16 covered deck! 1 yr builder warranty. Available lots in subdivision - can build to suit. Pictures are of similar home.